On 7th December 2018, it was announced that the Tier 1 (Entrepreneur) Scheme will see some major changes in 2019 as it is likely to be replaced with an ‘Innovator-type’ visa. The Government is keen to acknowledge that foreign entrepreneurs continue to play a key role in creating jobs and driving economic growth, both vital to the prosperity of the UK. However, in the future, the Home Office intends to build upon the successes of the current Tier 1 (Graduate Entrepreneur) route, expanding it for more experienced business people ensure that the UK can benefit from a wider pool of overseas talents who are looking to establish new businesses in the UK. Prospective applicants will need to be endorsed by either a business or higher education institution sponsor. The ‘Innovator’ visa will replace the current Tier 1 (Entrepreneur) route and place a similar emphasis on endorsement by a business sponsor, who will assess applicants’ business ideas in terms of innovation, viability and scalability. 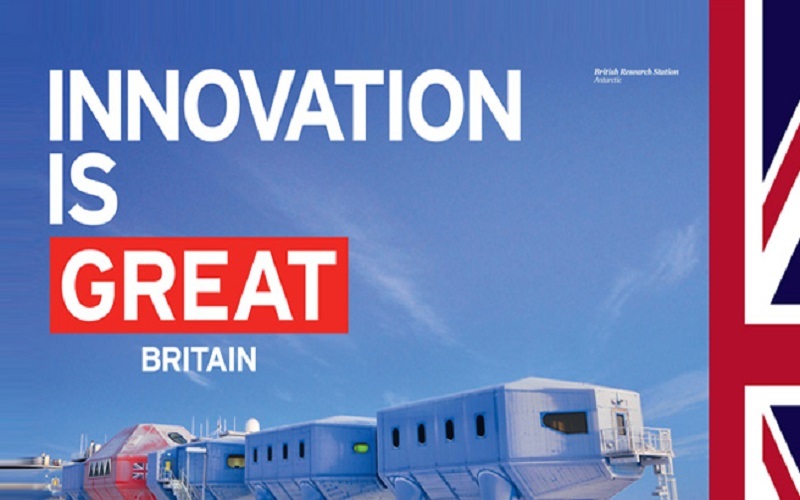 These reforms will be introduced in the spring and will ensure the UK remains a world-leading destination for investment and innovation.